Small business optimism rose in May to its second highest level in recorded history and it has do with tax cuts. Whether you're a mom selling homebaked goods online or a woman with a professional consulting firm, the prospects of growing and expanding your business today are strong – perhaps the strongest in recent memory. 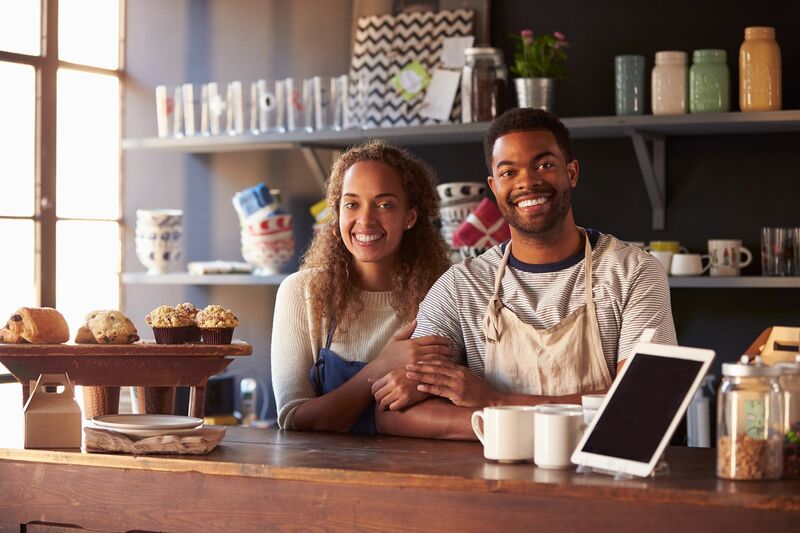 The National Federation of Independent Business (NFIB) takes a pulse of how small business owners in our nation are doing each month. Its index has been rising as the economy improved but hit 107.8 in May which is nearly the highest level since the NFIB started tracking this measure. Small businesses are reporting higher sales (likely as more consumers are employed and able to keep more of their income) and that will drive them to hire more employees to fill the demand. The nation's 29 million small businesses are important employers. They comprise about 48 percent of private employers according to the Small Business Association. 58% - Small businesses that reported hiring or trying to hire. 29% – Small businesses that reported openings for skilled workers, which is the highest reading in 18 years. 33% - Small firms that reported job openings they could not fill in the current period, which is historically very high. 35% - Record percentage of all small firms that reported compensation increases. 19% - Net of small business owners planning price increases, which is the highest in a decade. A vibrant democracy depends on a strong, free, private sector. The Administration and Congress have implemented important policy changes that strengthen the private sector. The new tax code is returning money to the private sector where history makes clear it will be better invested than by a government bureaucracy. Regulatory costs, as significant as taxes, are being reduced. This is a reminder to Americans that cutting taxes for businesses as for individuals allows them to make good use of these resources. More money in paychecks leads to more spending, spending drives demand for goods and services, firms increase productivity to meet increased demand, and to increase productivity companies hire more workers. It's a cycle that works.